Esprit de synthèse by Lionel Paillès, published by Les éditions de l'Épure. 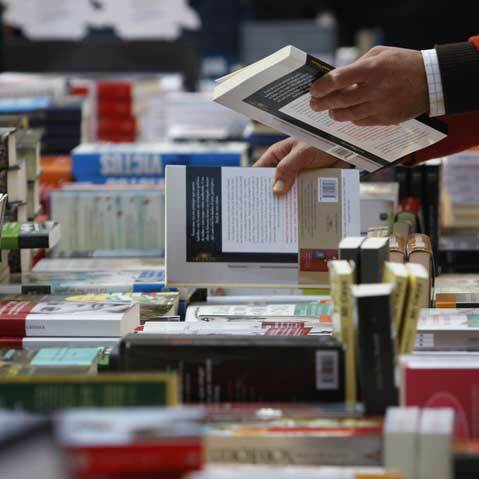 Of all genres of book, this little one is big on style. Its power to evoke is equalled only by the "faceted" culture of the author. Dive into this at once. Le parfum by Jean-Claude Ellena, published by PUF (Que sais-je ?). Jean-Claude Ellena is often described as Edmond Roudnitska's successor. Here he offers us a delicious work : technical, philosophical, robust and joyful. Qu'importe le flacon, a documentary by Isabelle Porte, produced by Lodge / Stylia. If I were an artist, Isabelle Porte would be my muse. Her astute and penetrating insight into contemporary perfumery fills this documentary with meaning and beauty. 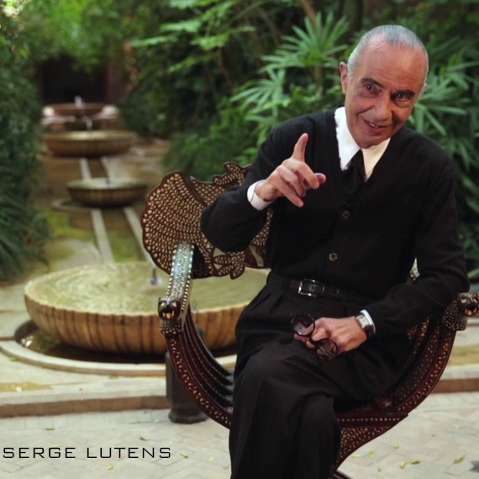 Serge Lutens is the thread that runs through this 59-minute exploration of olfactory creation. With small brush strokes, Isabelle Porte paints a portrait of the Noses and adventurers of modern perfumery. The images give the perfumes a face. There is a time for quietly seeking out a rare perfume in the streets of Paris. There is also a time for professional trade fairs. 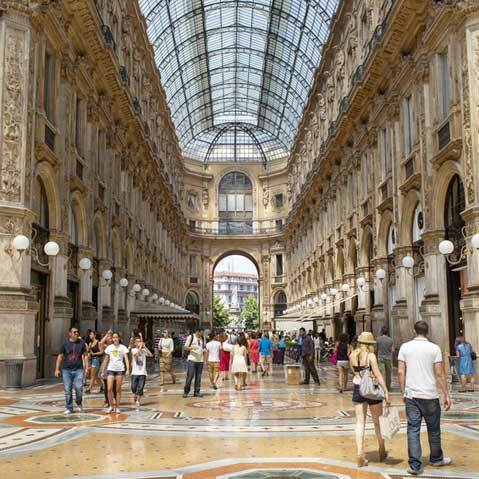 In Milano, capital of fashion, dozens of exhibitors will don their finest apparel, show off their latest wares and reach out to us.